A Play Pledge for 2013! 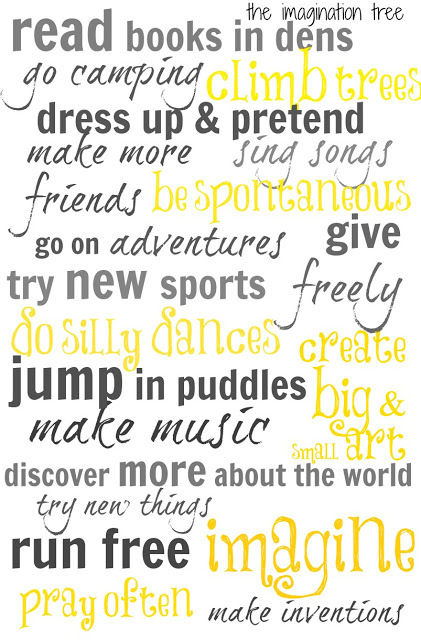 Here is our fun and playful approach to our new year’s resolutions this coming year! A play manifesto filled with easy, low effort and no-cost inspiration for getting into play and letting go of being perfect and getting it all right. We can’t do it all in the busy lives we lead, but if we take time to slow down, enjoy the little things and relish each moment then they will add up to a rich and memorable bigger picture. 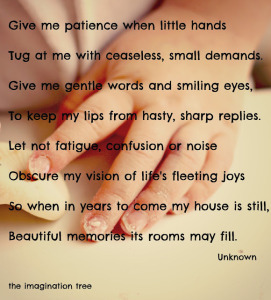 And these moments and memories we create with our families are far more wonderful than which classes they sign up to, where we go on holiday or what toys they have. Feel free to right click and save this picture to print out at home! Or pin it for future reference too. 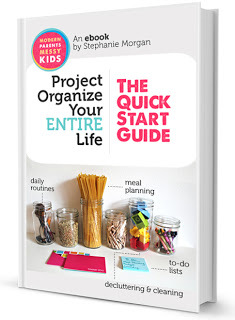 Project Organize Your Entire Life eBook! 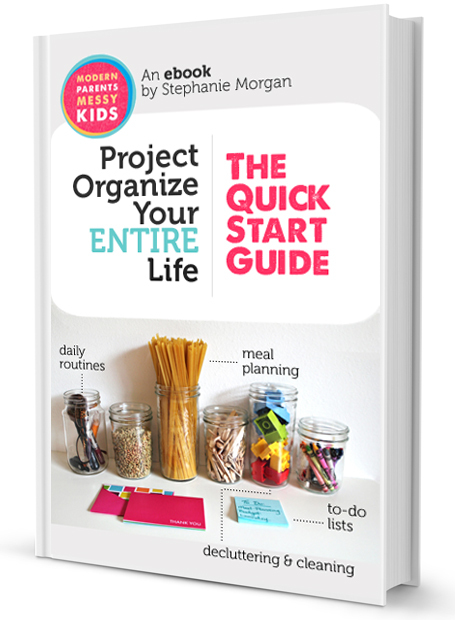 And in the spirit of making new commitments and plans for the coming year, I’m thrilled to tell you about this wonderful eBook from my very talented friend Stephanie, at Modern Parents Messy Kids. 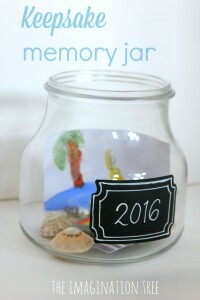 I can’t tell you how much I need this help in my life this year! 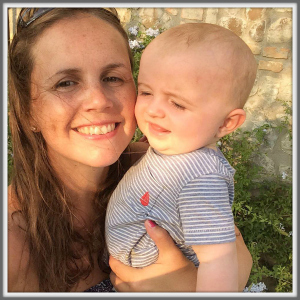 She approaches decluttering, list making and home organisation in a realistic, achievable and fun way, as well as offering a large community to be a part of as a means of mutual support and encouragement. Just perfect! 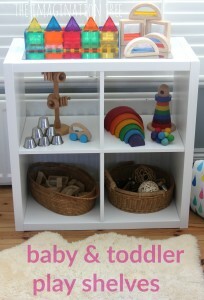 I have downloaded it and hope you will too so that we can try and tackles the clutter and chaos together this year! Step-by-Step action plans for conquering some of the biggest obstacles to living the simplified life: decluttering, cleaning, organizing, meal planning and more. Customizable strategies for it all. We’re of the belief that one size does NOT fit all. 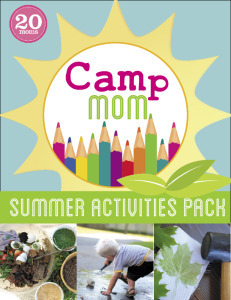 Which is why the quick start guide is full of resources for a variety of lifestyles, schedules, and personalities. A built-in support network. Yeah, we know, a support system for organizing? Sounds a little over the top – but you’d be surprised how motivating a facebook group of over 4,000 fellow simplifiers can be. No unattainable goals, only real-life expectations. If there’s one thing we’ve learned, it’s that simplifying and organizing is a journey, not a destination. So we’ve set up our quick start guide accordingly. By offering lots of different strategies for tackling a problem, we’re arming you with the tools you need to be successful when life changes on you. Bonus Material: We’re also teamed up with our favorite meal planning service to offer everyone who buys the eBook an exclusive 20% discount code – it’ll make dinner prep a snap! Happy 2013 everyone, thank you SO much for your continued readership and love this year. I am so grateful for each and every one of you! A Prayer for Exhausted Parents: It’s Playtime! 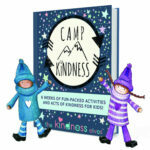 Camp Kindness- Empathy Based Summer Activities for Kids! Hi and Happy New Year! 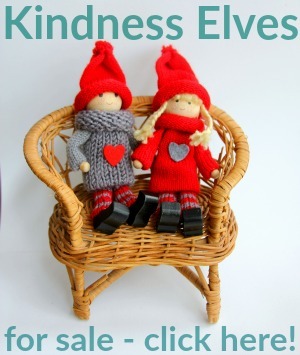 I absolutely love your blog and feel inspired when ever I read it. I have just started blogging and am enjoying the whole experience. I hope I get some more members along the way as they are a little slow in coming. Did it take you a long time to build up a following? That’s a great play pledge for adults as well as children!